Hello! Welcome to EPISODE 9 of Lacrosse All Stars’ podcast — Outside the Eight. 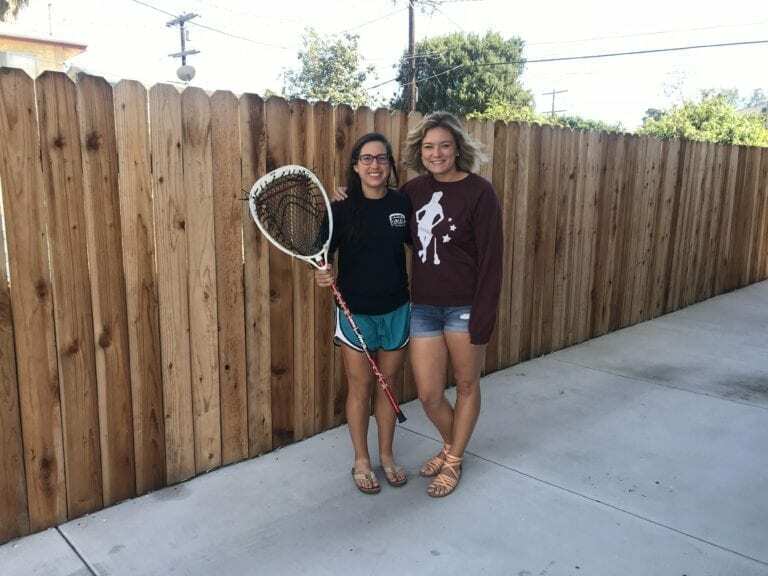 This podcast focuses on women’s lacrosse while sharing stories and experiences of current and former players and coaches. 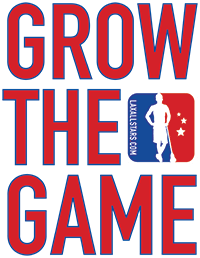 Outside the Eight will grow the game, help others know the game and share stories that go beyond the field. This week we have Lyndsey Muñoz (Stanford, 2014). She’s here to talk about her extensive lacrosse experience, the mental game of what it takes to be a goalie and all the things she is doing now to GROW THE GAME! Lyndsey shares her personal journey of staying positive, rediscovering her love of the game and the importance of being honest and open with the girls she coaches. She also comes up with some killer workouts, some great nutrition hacks and tips on how she stays disciplined while running hill sprints. Lyndsey is from Maryland, she is now living in Los Angeles. She runs LM Lax Training, coaches at Westlake High School and with Fire Lacrosse in Los Angeles. This episode definitely goes inside AND outside the eight, and we are so here for it. 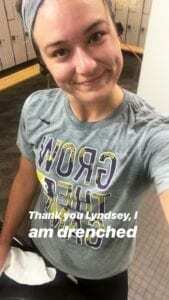 We talk about the workout Lyndsey sent me, which was killer and also great! Check out the workout and the sweaty selfie I sent her below. Lyndsey talks about why she chose Stanford (why wouldn’t you? California is the best) and how she earned MVP in the conference championship as a freshman in goal! Lyndsey shares her struggles with mental health and how the transition post college was really difficult. She got through it with help and she wants to send the message that “it’s okay to not be okay”. We talk about fitness testing and how she tricks her brain into pushing herself further by reminding her of the times she ran the MAN U test throughout college (hint: it is NOT easy). She talks about all the things sports has taught her and how that has influenced how she coaches, in particular the goalies she coaches. We discuss the tattoo she wears proudly on her forearm, the equality sign, which represents acceptance and openness of both herself and everyone she’s around and in solidarity of the LGBT community. We try to put people in boxes and stereotypes and we are all so many different things, regardless of sexuality, social status or if we are wearing skirts or shorts on the field. We laugh a lot this episode. I love when Lyndsey owns the fact that she can’t get enough pumpkin flavored things, including pancakes. We also talk about that post college grind of figuring out how to fit in exercising in ways that improve on the physical being we become as college athletes. Are we ever really deprogrammed? Probably not, I always tell myself that I’m only one workout away from a good mood. That’s it! 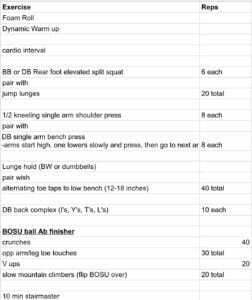 See below for the workout. I had so much fun with Lyndsey, and hope you enjoyed the personal stories she shared. She was vulnerable in best ways and to me that makes her brave, all encompassing of the courage, the honesty, the openness and the laughter. Thanks Lynds for being you! Cardio: 10 rounds of 30-second sprints, followed by 30 seconds of rest. All are supersets (so do each of the three exercises in a row, no rest) 3 rounds, the DB back complex is 2 rounds. For the last bit on the stairmaster, go at your own pace. Here’s the workout and my selfie. If you haven’t yet, be sure to listen to the EIGHT other available episodes on Soundcloud. Available on Apple Podcasts, Stitcher, Podbean, and Pocketcast too under Lacrosse Podcasts by Lacrosse All Stars. Please feel free to RATE, REVIEW, and SUBSCRIBE! Episode 1: The Gaels, Episode 2: The Fearless Maddy Morrissey, Episode 3: The Multitalented Taylor Thornton and Episode 4 and 5 with The Tenacious Trenna Hill. Episode 6 with the Adventurous Cassidy Doster and Episode 7 with the Courageous Lauren Benner and finally Episode 8 with Tanner Guarino.